Divorce is a very delicate subject for many – a large percentage of American marriages end in divorce even when neither of the parties prepared or planned on it. When you enjoy your marriage day with somebody who you expect to spend the rest of your life with, you never expect things to go downhill. So where do you turn when you are dealing with divorce-related issues and aren’t sure where to start? Who will stay in the family house and who will be financially responsible for the children? There are many issues relating to divorce that you will want to understand before you take the first steps. Now you can find out more about how our law firm can aid you in all of your important decisions. Spousal support is also known as “alimony,” which comes into play in divorce cases quite often. Its sole purpose is to limit any unfair economic effects of a divorce by providing a continuing income to a spouse that either doesn’t earn a wage or earns a very low wage. After divorce, your life will take on many changes that you won’t be prepared for. Somebody who once supported you is no longer there to do so and you wonder how you will keep on living your life, whether that be taking care of the children or continuing to attend college or another matter. This is where alimony comes into place – to help a spouse continue the same standard of living that they had during the marriage. However, it can be a tedious process to find out how much alimony you will be entitled to. If you and the former spouse cannot come to an agreement, then it will probably be at the discretion of the court. Two questions that typically come into play are: How much alimony does one spouse deserve and how long will payments continue? They will consider many things in regards to the spouse like age and physical condition, length of time they would need to become self-sufficient, the standard of living during marriage, length of the marriage, and the ability of the payer spouse to support the recipient and still support themselves simultaneously. Alimony works in a “rehabilitative” manner, which means it is only necessary until the spouse receives training for better work or can support themselves in other ways. 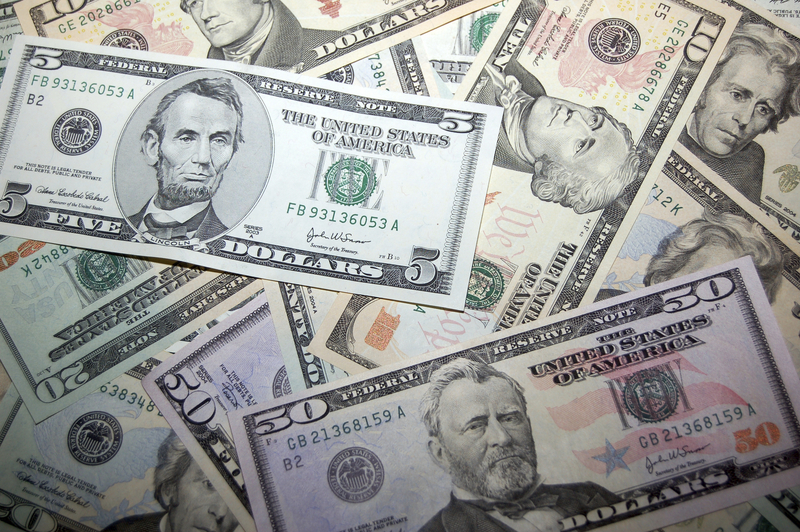 There are many rumors you may have heard about alimony. For instance, you may think that only “lazy women” receive it from their hardworking husbands. Or, you may have heard that women are less dependent and that is why they receive this extra help. This is because, in the past, most alimony awards were given to former wives by former husbands bringing in all the money. Now marriages usually include two wage earners, some of which include relationships where a woman owes alimony to her ex-husband. If you have an issue regarding alimony, we can guide you in the right direction. We have the experience you are looking for to get you exactly what you need. What happens if you get a divorce and a child or multiple children are involved? Family issues include all aspects of family, including children, and not just husband and wife. Typically, as it is resolved in court, the non-custodial parent (the parent with whom the children do not live) will pay a certain portion of his or her income as child support to care for the needs of the child or children. 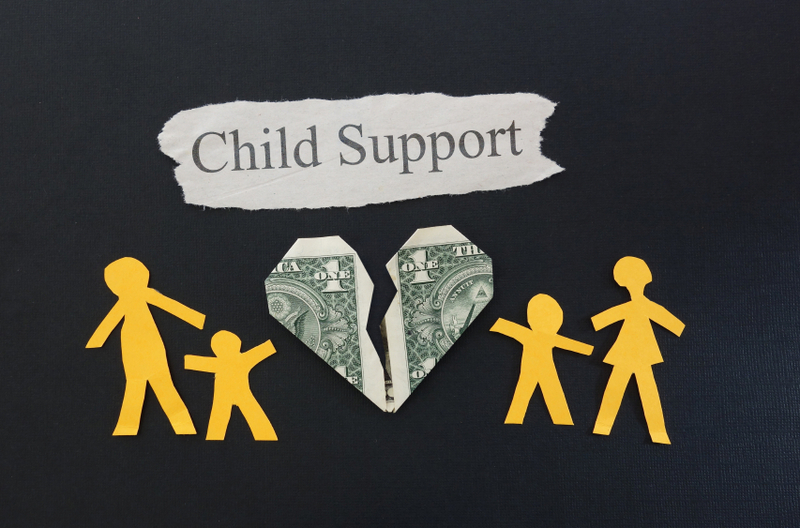 The regulation of child support is a very important social issue due to the fact that many children go unsupported every year after divorce and enforcement agencies are taking more of an aggressive approach to getting them the support they need. You may wonder how child support orders are issued. They are usually issued by the family court with guidelines set to establish the amount of support that must be paid based on the non-custodial parent’s income and how many children are involved. Many things are taken into account like the needs of the children as they grow and what the custodial parent’s income is like. 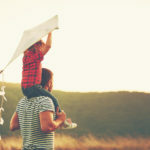 Child support can be changed if there are circumstances involved, such as the cost of living rising or a change in the payer’s income such as a decrease and inability to pay as much. However, if child support payments become delinquent, collection mechanisms come into play to penalize. This includes withholding support amounts from tax refunds or seizing real estate or personal property along with possible jail time if the arrears keep adding up. You may have questions regarding child support and the ins and outs. How much would you be entitled to? Will your children be supported by both parents and how will you make ends meet? Now you can find out more by speaking to an attorney that you trust. You may know that the easiest way to deal with property division is to divide the property up amongst yourselves, which keeps the courts out of your decisions and puts choices into your own hands. However, this is usually not the direction in which things go. In California, the law focuses on something known as “Community Property” which is a little different than Equitable Distribution. 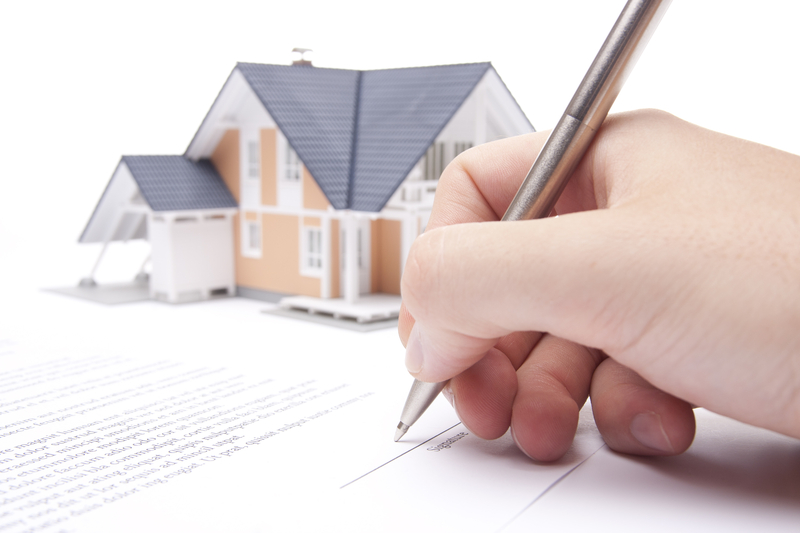 Equitable Distribution is when a judge decides what is fair rather than splitting the property in two. With community property, all marital property is defined as community property or separate property. When you get a divorce, community property will be divided evenly, and separate property is kept by its owner. You may still wonder who will get the house in your specific divorce situation. Really, it depends on all circumstances. If you have children and one parent does more raising of the children, then this is the person who will generally keep the home. When there are no children involved and one partner purchased the home will separate funds, then they will usually keep the home. The court will consider the best interests of both partners involved in the divorce and you will get your chance to talk it out. 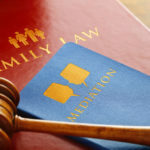 Family issues can bring on very life-changing decisions to a family that is in the middle of a divorce. Several issues may stem up revolving around things like who will take financial responsibility of the children and who will pay alimony to the other spouse until they are able to get back up on their feet. If you have questions or concerns, you can visit us online or call The Montes Law Firm. We will work with you and your family during your immense time of need and help you get what you deserve in the fairest way possible!